Talbot Law Firm is a full-service business law firm, helping our clients navigate the legal landscape to best achieve success. We offer our clients the depth and experience of a traditional full-service firm, while providing the responsiveness and flexibility of an in-house counsel. Thus, we deliver large firm excellence in a small firm format. Ashley is founder of Talbot Law Firm. As an attorney in the firm’s emerging business practice, Ashley counsels startups with incorporation, early stage financing, employment issues, intellectual property protection, technology licensing, commercial partnerships and various other corporate transactions. Ashley believes that understanding a company’s vision and priorities is important to devising strategies to solve legal problems so companies can focus on their goals. Ashley has nearly 3 years in-house experience representing entrepreneurs in a wide range of corporate, commercial and intellectual property matters. Ashley received a J.D. from University of San Francisco School of Law and a B.A. in Business Administration from University of San Diego. Robert Talbot has been creating and directing law clinics at the University of San Francisco School of Law for 20 years. Robert runs the Entrepreneurial Ventures Legal Services Project, providing a host of legal services to startup companies in Silicon Valley and the entire Bay Area. Robert has been involved in thousands of family, employment and other civil mediations both as a mediator and representative. 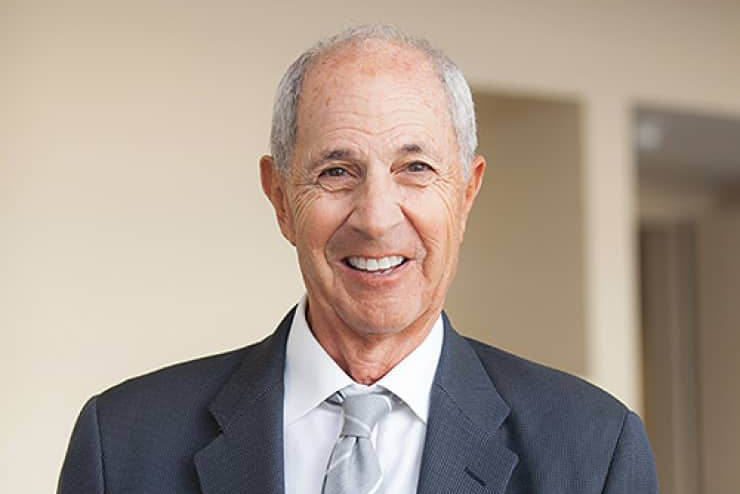 He has served as counsel in numerous court and jury trials, as a private attorney and public defender, and represented clients in arbitrations and negotiations. Talbot has taught Evidence, Evidence Advocacy, Criminal Law, Trial Practice (featured on CNN for the use of theatrical training, Family Law, Science in Litigation, Fundamentals of Investigation, Psychology and the Lawyer. Robert often serves as a commentator and legal analyst for media outlets, including CNN, CBS, USA Today, and the New York Time and the Los Angeles Times. Robert received his JD and BA from Columbia University.